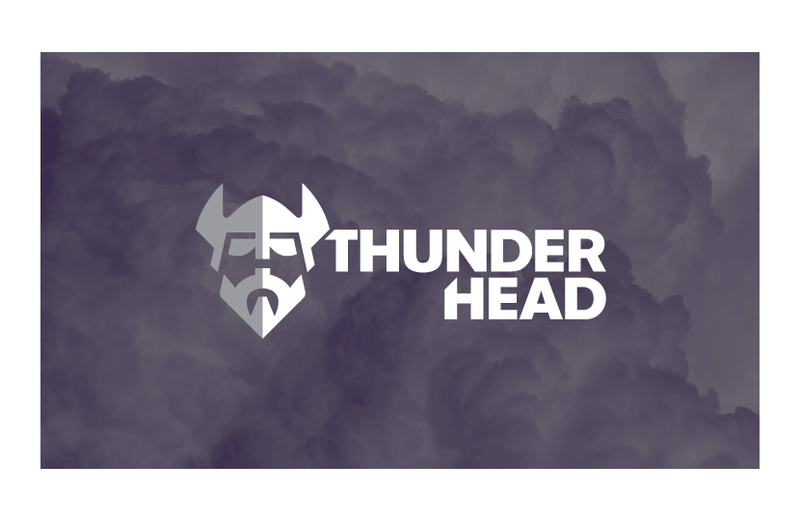 Customer engagement leader Thunderhead has introduced a new tool to understand customer intent in real time, identifying key opportunities for customer journey orchestration. Intent Analyzer aims to better anticipate customer journey behavior by leveraging machine learning algorithms and visualizations to automatically analyze billions of customer journey touchpoint events. It does this by identifying patterns of customer behavior that might illustrate their intent and inform marketers on the best ways to help achieve the customer's goals. "In today's connected digital economy, it's critical for brands to move beyond the rear-view mirror world of traditional digital marketing and be proactive in their ability to anticipate the real needs of their customers," said Glen Manchester, CEO and Founder of Thunderhead. The company says their new tool evaluates proposed journey designs against the customer journeys expected based on the analysis. Through marketing-orientated query language, Intent Analyzer can also "interrogate" omnichannel journey behavior, leading to deeper customer insight and more powerful orchestration. The goal of this on-demand approach is to eliminate the need for costly and time-consuming customer data analysis projects. “Our mission has been to fulfill the vision of CRM to deliver seamless customer relationships but adapt it for today's real-time always connected omnichannel world," said Manchester. Kristyn Sommers is a staff writer at DOCUMENT Strategy Media. She covers document management technologies, the customer engagement marketplace, and the digital workplace.